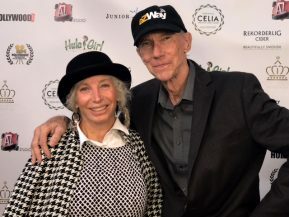 Pepper Jay hosts the red carpet for Actors Reporter at the Third Annual Hollywood Weekly Film Festival and witnesses Hollywood Weekly bestow its First Annual Digital Trail Blazer Award to Eric Zuley. 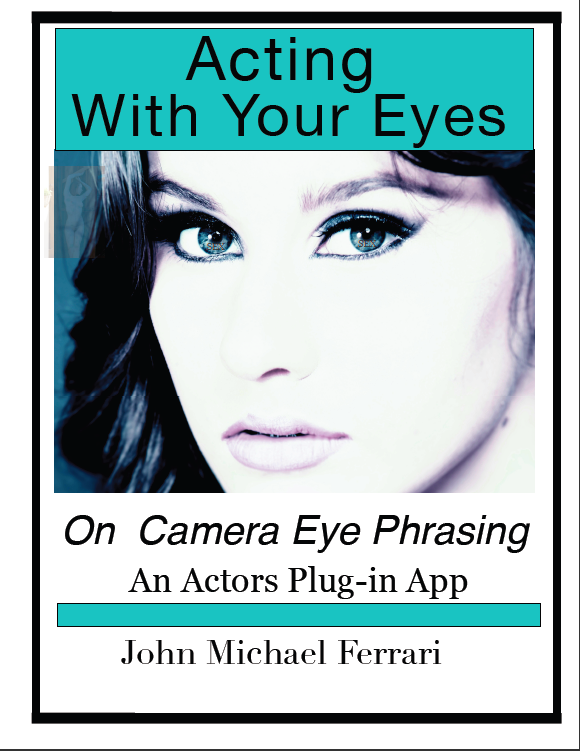 Pepper Jay chats with Eric Zuley, James Zuley, Frank Helring, Dante, Carmelita Pittman, Joe Lee, Delka Nenkova, Newton Lee, Will V. Moore, and more. Eric Zuley is the CEO and Founder of eZWay Business. 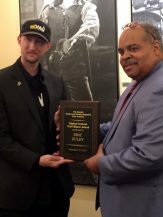 Eric Zuley was dubbed Top Ten Social Media Influencer in the world by Weekly Billboard Magazine. 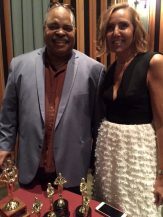 Eric Zuley is a 14 time award winning host, tv/radio personality, speaker, producer, actor and entrepretainer. Founder of ezwaytube.comÂ a content housing/distribution platform with 220 influencer channels powered by eZWaybroadcasting.comÂ He is a Online Media Platform Specialist. He is the founder ofÂ ezwayaccess.comÂ a social network similar to facebook and twitter with over 2,000 elite CEO’s and social media influencers. 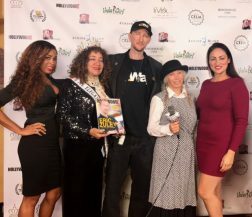 Published by several magazine covers and being # 7 on a top ten list of social media influencers by Weekly Billboard Magazine, 2016 Cover of Hollywood Weekly Magazine, Actors Reporter, Cold Heat NewsÂ he stands out above the rest. 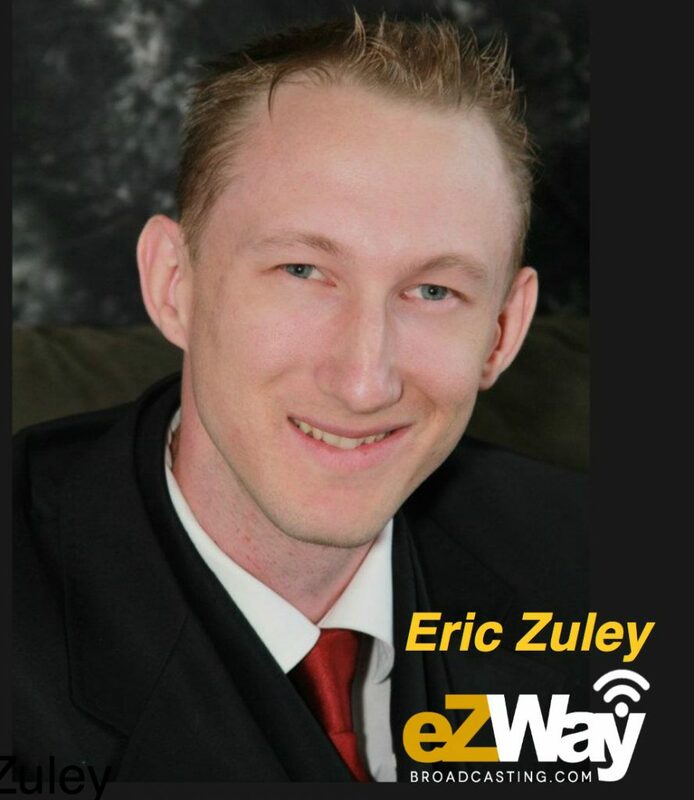 Eric Zuley is the founder of eZWay Broadcasting, INC which houses 20 eZWay divisions. 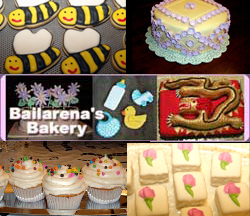 has 25 media partners and 1000’s of elite affilaites. His radio tv company eZWay.tv owns 23 live broadcast channels with distribution and syndication to 650 channels reaching a average of 77 million viewers on Filmon.tv. 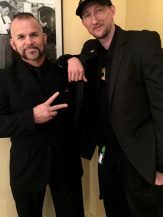 his team maintains over 500 facebook groups with 50k members per group.Â He is the face of Axe Body Spray Music Star and has helped create and brand some of the biggest names in Entrepretainment. 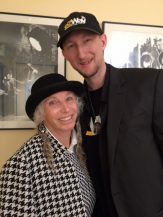 He started becoming recognized as the online influencer of the influencers after he was recognized by congressman Brad Sherman and woman Judy Chew, he had a award named after him by the Multicultual Motion Picture Association signed off by the city and county of Los Angeles then honoring the co-founder of E Entertainment Larry Namer, Founder of Woman of Global Change Dame Shellie Hunt, Capital Records EMI promotions president Steve Resnik and now in 2017 he will be honoring the creator of the Make a Wish foundation Frank Shankwitz which he also sits next to as a board member for the Speakers Coalition, 2016 Eric was given the Hero medallion by the children’s trust fund Los Angeles for having helped tens of thousands of Foster-care children. 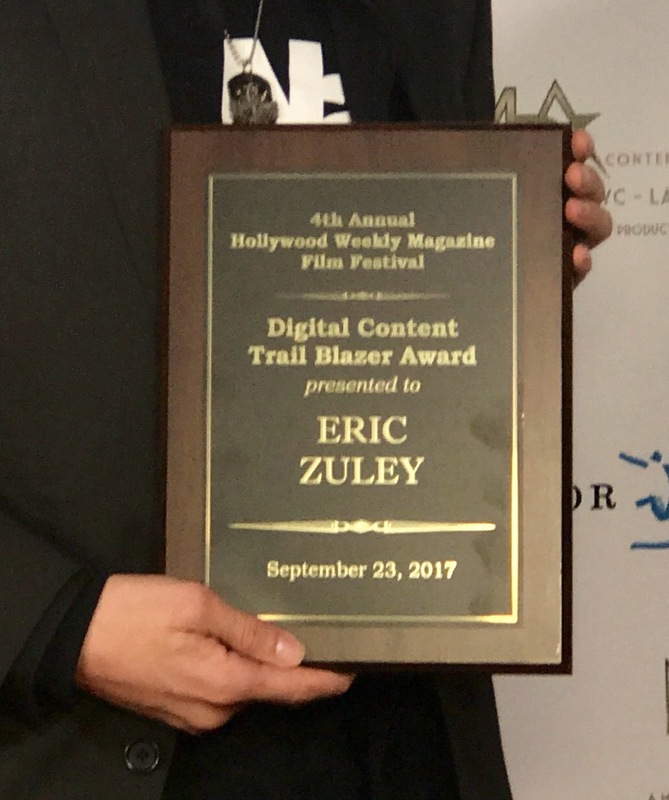 Mr. Zuley was recently honored by Hollywood Weekly Magazine with a specialized category they created around Eric’s digital inovation, the “Digital Content Trail Blazer Award” this was presented at the 4th Annual Hollywood Weekly Magazine Film Festival, which every year gives out 1 prestiegous special category award like this, the previous recipient was the legendary Stevie Wonder. Eric is the creator of Hollywood Unites with Red Cross for the victims of Japan and Hatie. Through his company eZWay Promotions Mr. Zuley and his team have helped over 500 brands and individuals in their career’s using his digital media influence. 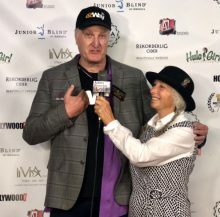 Eric Zuley is also a Sag eligable actor and has acted in several films, he is a producer of his own radio and tv talk show partnered with Actors Entertainment ranked very well with over 40 episodes on IMDB. 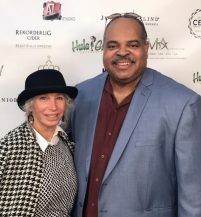 Eric Zuley and his worldwide household name brand has been endorsed by some of the biggest names in Hollywood and business world. Frank Shankwitz creator of Make A Wish, Gloria Allred, Radio personality Big Boy, former director of the Golden Globe Awards Chris Donavan, Chairman of CEO Space Berny Dohrmann, creator of the credit card magnet strip Ron Klein, Actor Anthony Anderson and thousands more. Eric is a radio/tv live stream personality with a weeklyÂ radio.tvÂ show. 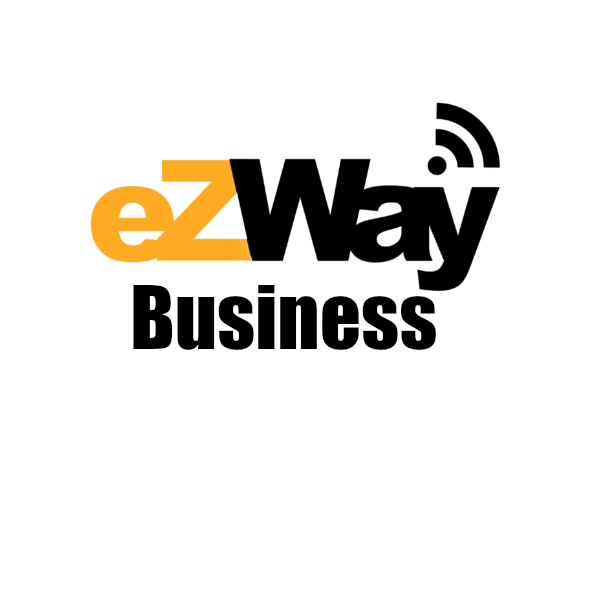 Mr. Zuley even has his own eZWay credit card about to release with a expentancy of a million supporters to use it, this card will be giving back through the eZWay Cares program. 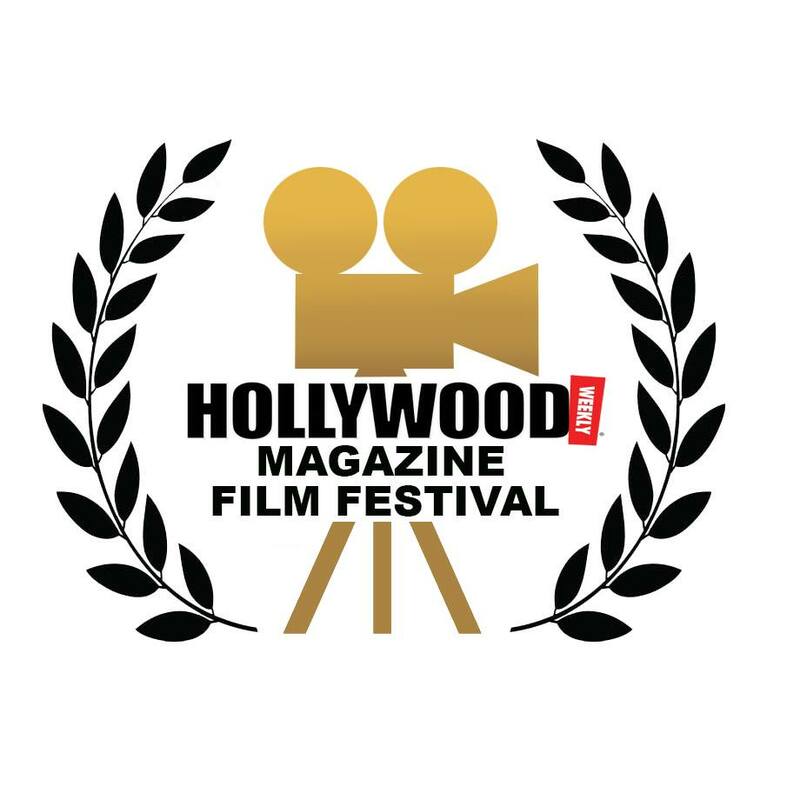 The Hollywood Weekly Magazine Film Festival is an exciting, relatively new, international film festival in Hollywood that is unique in many ways. 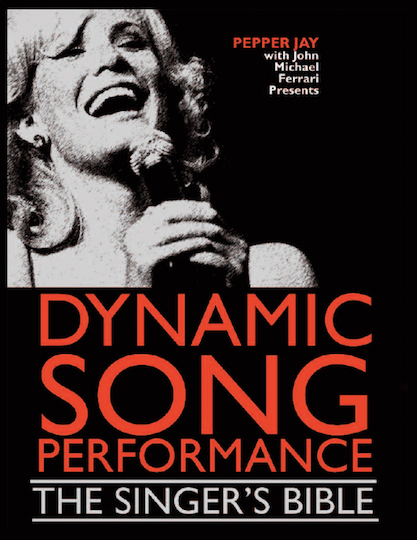 With visitors streaming in from all over the globe and tickets already sold for the gala evening, this young festival’s fourth year in town is proving to be a glamorous and star studded event. Established and new talent alike will be donning their red carpet best and rubbing elbows with industry heavy weights on September 23rd. The festival being created was inevitable. 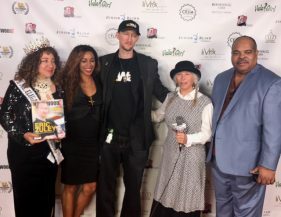 Mr Prather Jackson’s more than 20 years in the business with Hollywood Weekly Magazine, connecting people from all over the world, led him to establish this annual event. It has quickly become one of the largest, most international, networking scenes around. During one intense gala evening in the fall films are selected from an enormous amount of submissions and presented at the festival. Winners will be picked and lauded. 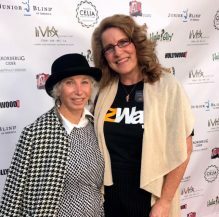 The Hollywood Weekly Film Festival is constantly working on strengthening relationships with the industry in the US as well as in countries worldwide to make it even more of a natural international meeting place for them and the movie goers. 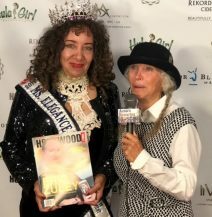 By sponsoring this fresh, new and unique event, you will be supporting a rich cultural life, not just in Hollywood, but also from a national and international perspective. Your support not only strengthens cultural activities but also contributes to a competitive region to live and work in.